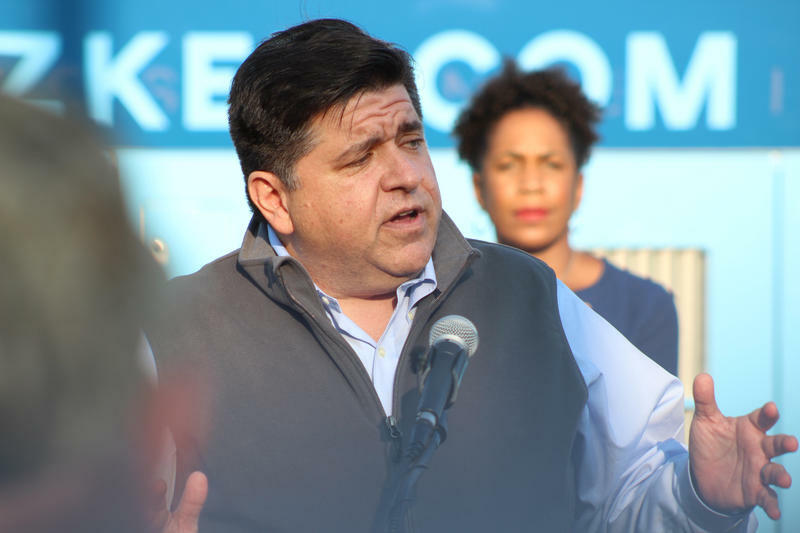 Last fall, JB Pritzker spoke to reporters after getting the nod from the Illinois Democratic County Chairs in Springfield. He told the crowd what his campaign was about. "It's a lot about beating Bruce Rauner. But it isn't just about beating Bruce Rauner," the Hyatt Hotel heir and billionaire said. "It's about electing every Democrat, everywhere in this state. It's about building the biggest, strongest tent in Illinois politics. It's about being ready to win up and down the ballot." It's pretty standard rhetoric for a gubernatorial hopeful looking to win the party's nomination, which he did several months later. For previous candidates, that approach may have meant coordinating events, fundraising and messaging, maybe even sharing donors. For Pritzker, it's also meant money, a lot of money. Since last May, he's donated more than $5 million to Democratic party funds, controlled by House Speaker Michael Madigan, Senate President John Cullerton and other party leaders. A wealthy gubernatorial candidate handing out millions in campaign money to party leaders for down-ballot races may sound familiar. Gov. 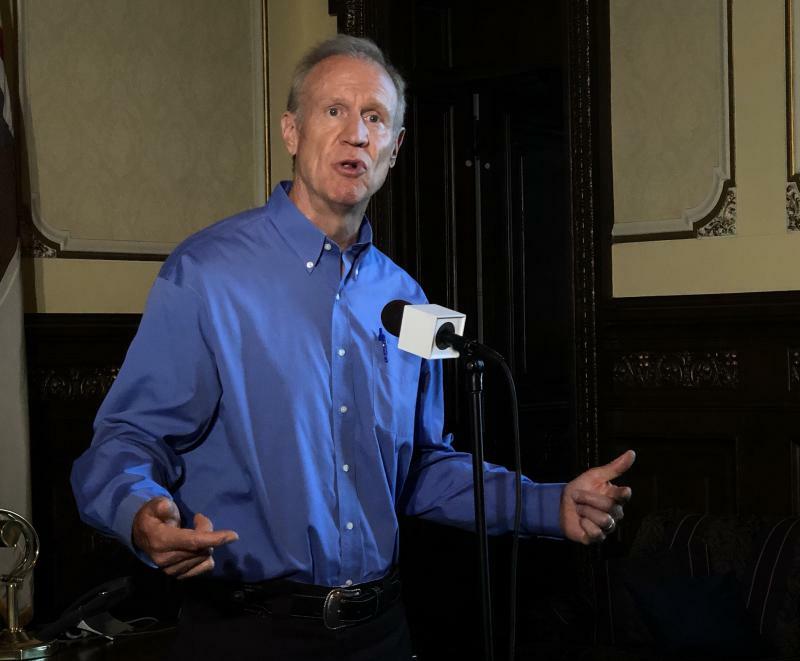 Bruce Rauner has given heavily to the Republican Party and legislative leaders in the four years since he was elected. Some Republicans say Rauner's support helped revive the party and make it more competitive. Though Democrats have accused him of using this money to intimidate lawmakers to follow his agenda, which Rauner has denied. There are some key differences between Rauner’s and Prtizker’s contributions and their potential influence on lawmakers. For one thing, there’s not a power vacuum atop the Democratic Party — Speaker Madigan retains a firm grip. And Democrats have majorities in both chambers of the General Assembly. This leaves less room for a wealthy donor to come in and assert influence. Brendan O'Sullivan, a Democratic strategist and fundraiser in Illinois, remembers one particular donation, a $9 million check from Rauner to support a few House and Senate races in October of 2016. "It was a deflating to say the least for me to see that," he said. "It was on a Friday night. And I thought, 'Oh my God, I can't believe I have to figure out how to bring in a new $9 million over the last weeks of this election." O’Sullivan sees the advantages to having a wealthy donor at the top of the ticket. "I think there's a sense of relief on the Democratic side that we have someone who can help us match what Gov. 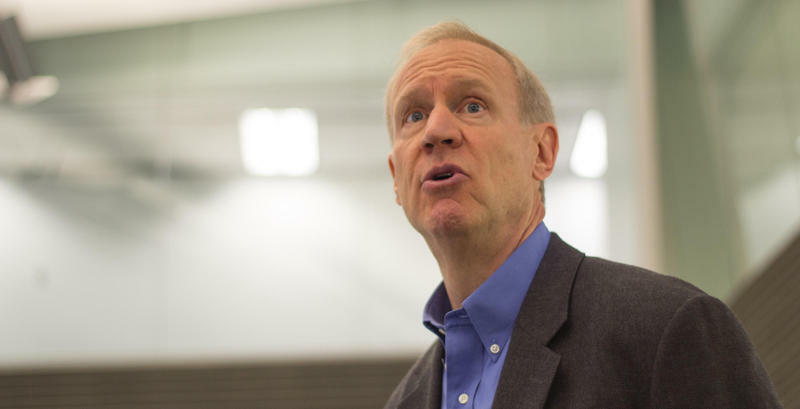 Rauner decides to spend," he said. But there are some concerns about mega-wealthy donors/candidates dominating funding in legislative races. 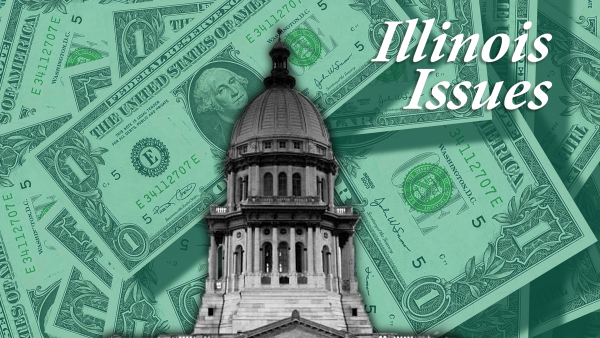 Mary Miro, the executive director of the Illinois Campaign for Political Reform, worries this means less reliance on local funding for candidates. 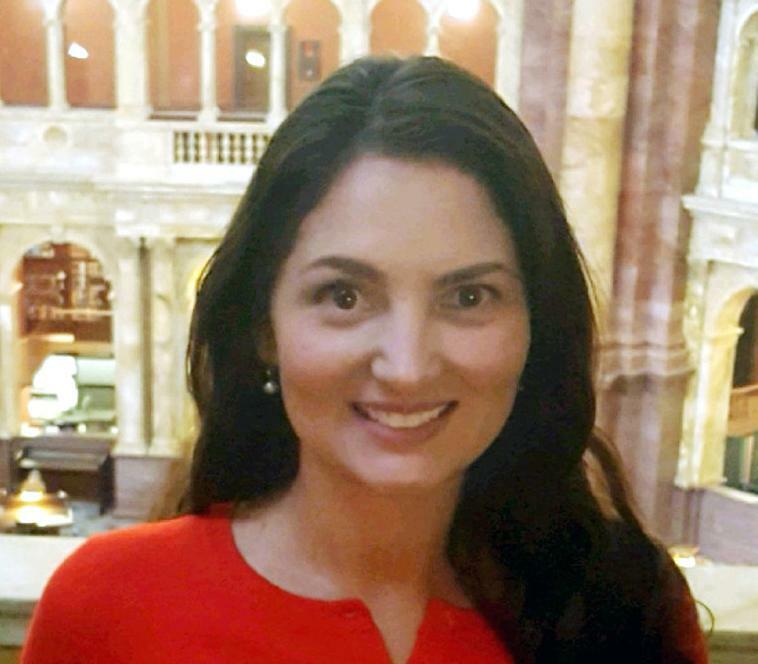 When you get money from neighbors, businesses or other groups, she says "it's a shared prioritization of your community, of your district in terms of getting you in that legislative seat to make the changes that your community, your constituents really feel is vital." Miro says it can also shut out potential candidates who do not have connections to traditional political parties. In Illinois, the political parties have always had a big influence. "They control the purse strings," explains Brian Gaines, a political scientist with University of Illinois Urbana Champaign. This was true when Illinois didn't have many campaign funding rules, when it was considered the "Wild West" of election spending. In the wake of the scandal over former Gov. Rod Blagojevich's attempt to sell former President Barack Obama's vacated Senate seat for campaign cash, lawmakers put in some reforms. "At the time they were described by some as sweeping campaign finance reform. 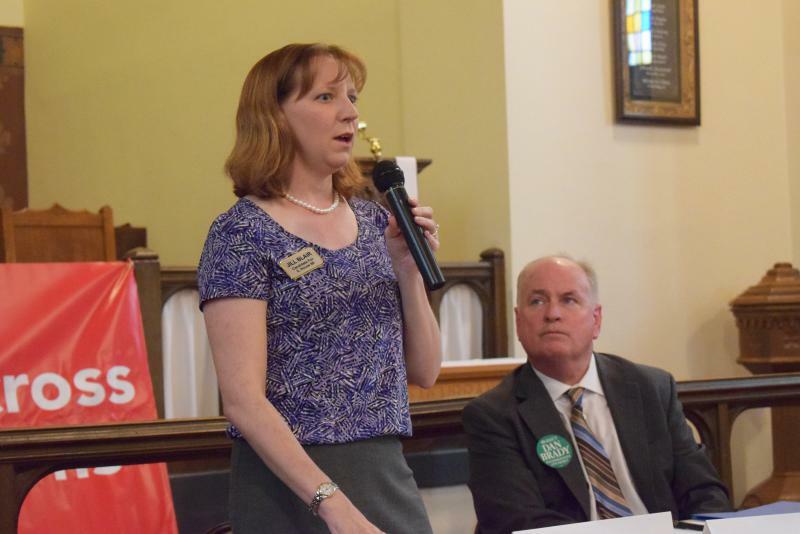 It was going to change the way everything we've done in Illinois," Gaines said. "The thing they didn't change, that was sort of probably the most distinctive thing, parties can still funnel money wherever they like." So, wealthy top-ticket candidates and donors give millions to the parties, which they turn around and distribute to the most competitive races. But Gaines says the way the map is drawn means there are very few competitive races - races where Republicans are as likely as Democrats to win. So what you get is a handful of hyper-expensive campaigns. Gaines says to fix the system and ensure fair elections, redistricting changes may be just as important as campaign finance changes. Republicans have picked a new candidate for a three-way McLean County Board race in south Bloomington.